Final voting expected to take place in late March – early April. The upper house of the federal parliament of Canada on March 7 by an absolute majority supported the ratification of the Free Trade Agreement between Ukraine and Canada in the second reading. Before the final vote on the third reading the document must re-obtain approval of the relevant committee, but this phase usually passes easily. Final voting may take place at the end of March or the beginning of April. 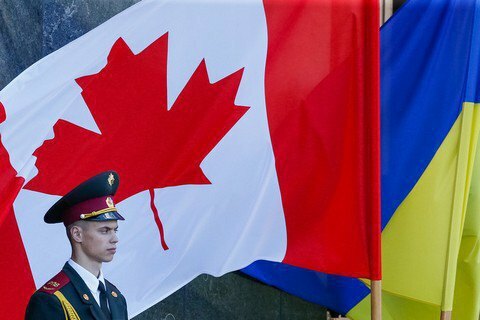 In the summer of 2015, Ukraine and Canada completed five-year talks on the establishment of the FTA. The treaty was signed on July 11, 2016 as part of the visit to Ukraine of Canadian Prime Minister Justin Trudeau. It is expected that the treaty will open 98% of the Canadian markets for Ukrainian exporters. On February 14, Canada's lower house by a majority vote ratified the FTA bill with Ukraine. On the same day, the FTA passed the first reading in the senate. When the upper house of the Canadian Parliament ratifies the agreement, it will have to be signed by Governor-General David Lloyd Johnston. Ukraine has not yet ratified this treaty.